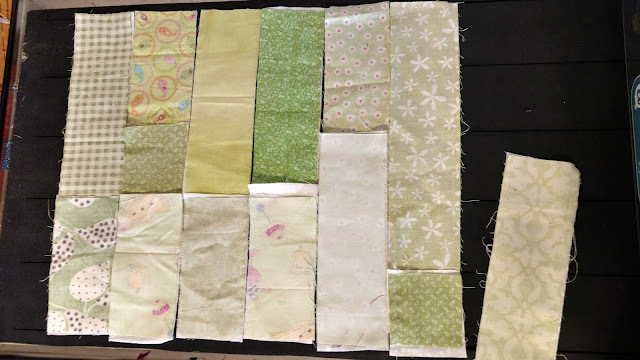 This is the last Saturday of March and the so scrappy and rainbow scrap challenge color of green. I feel like I made a lot of blocks and pieces for green, but, I didn't even go to the actual green bucket. 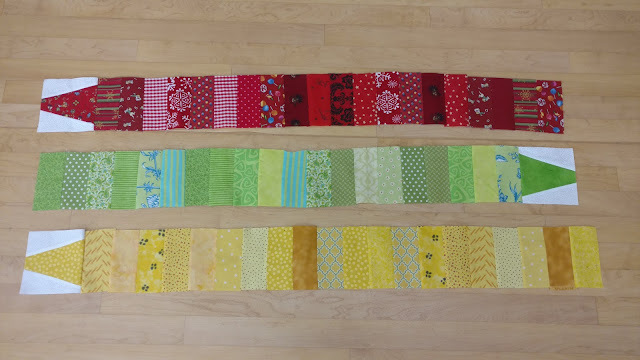 I worked with 2 1/2 in strips, 2 inch strips and 1 1/2 in strips and different sizes of squares. I have more green than I thought. 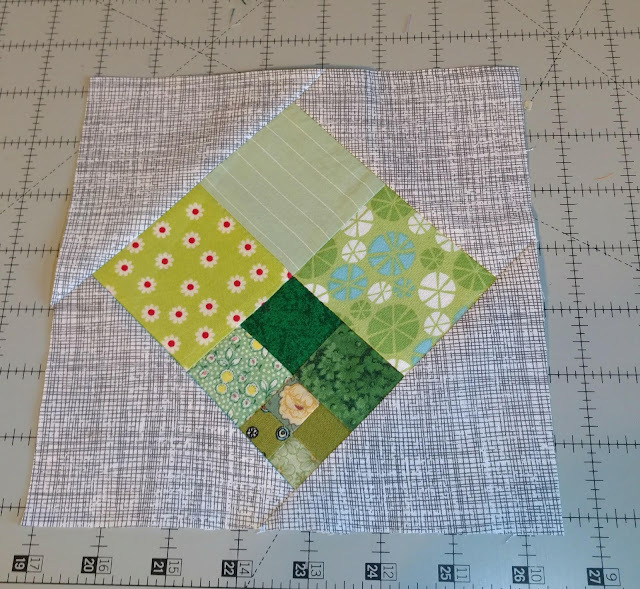 And I even started a whole new quilt here. 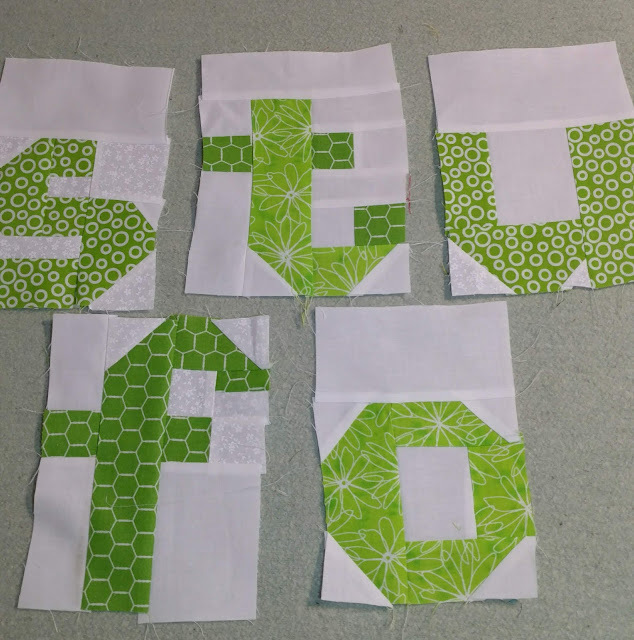 I did several letters for the quilts I am planning to use letters. Hello and happy Saturday, everyone! I hope it's going well for you. 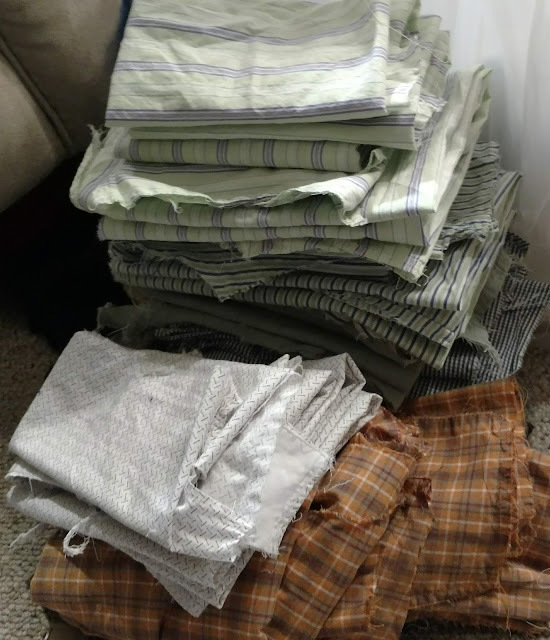 I don't know what you're doing this weekend, but I bought a bunch of fabric yesterday and now I'm anxiously awaiting its arrival at my house. I don't think any of it was green, but I'm always surprised when I open the packages, so it could be! 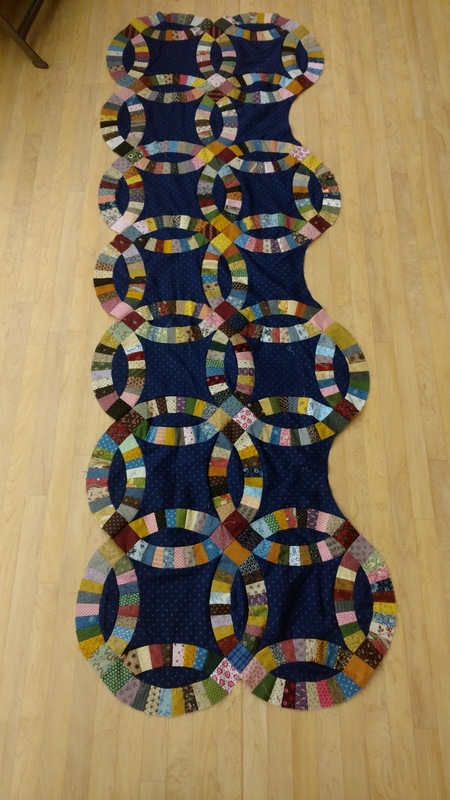 I’ve completed piecing the top, measuring 72×108. 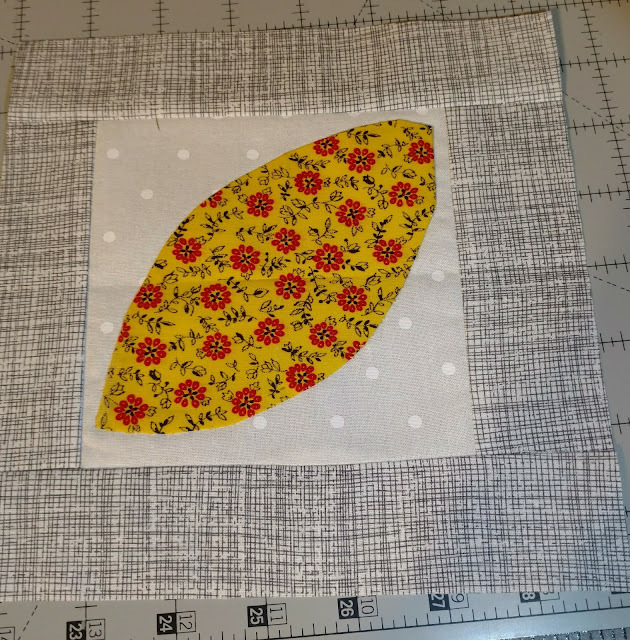 The bottom two rows are tucked under – too long for my design wall! 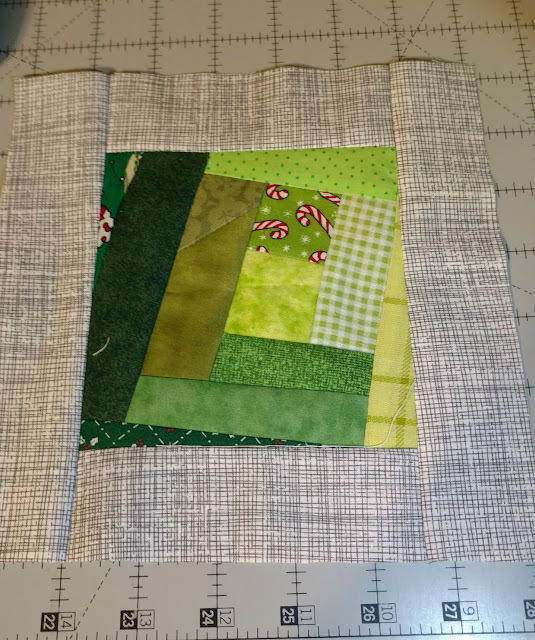 Next step is using all the leftover fabric strips to piece the back. I’m hoping it will look like a giant square bulls-eye. Stay tuned for more! 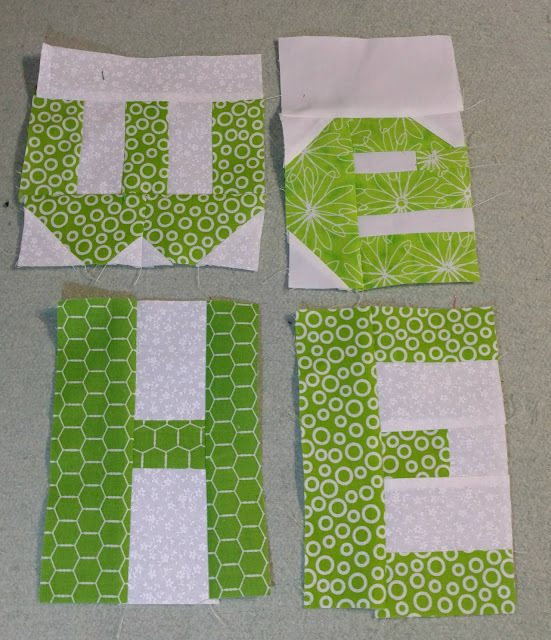 Green is the color of the month at so scrappy and the rainbow scrap challenge. 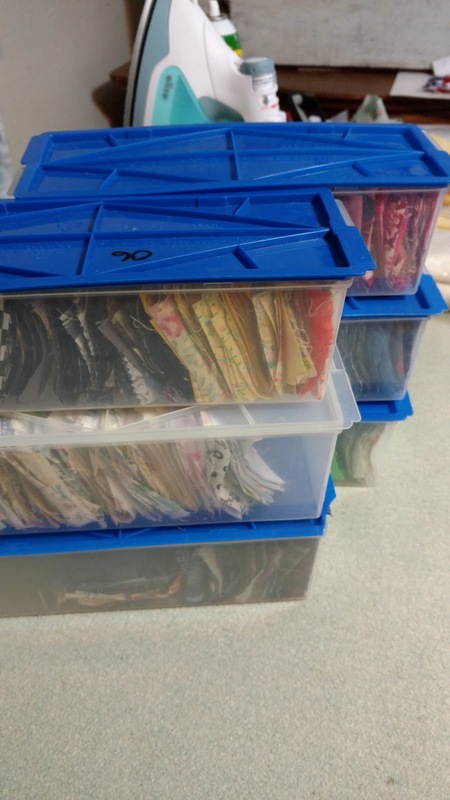 This week, I have been working a little on my rainbow projects. 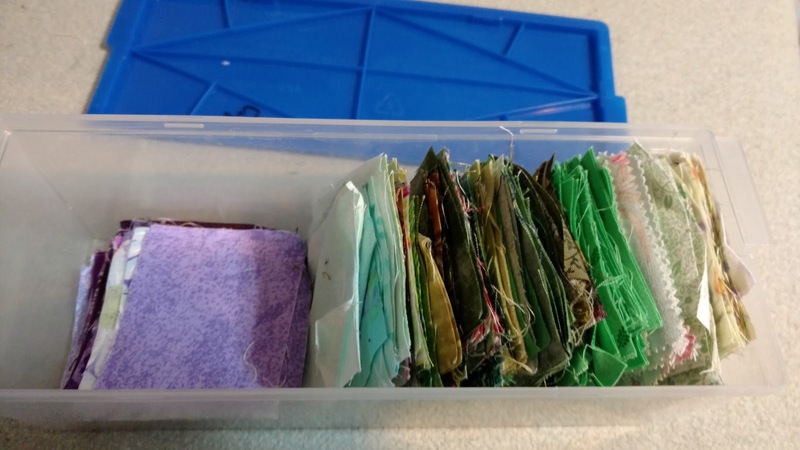 I think I have the most scraps in the color green, with the most diversity. I'm not sure all greens work well together. do you? I am enjoying the end of the rainbow quilt. Each color is different and the fact that each "made" fabric is different makes it interesting. Hi everyone, and welcome to another weekend! I don't know about you, but I sure could use it. It's been a very busy week around here. Lots and lots going on behind the scenes! 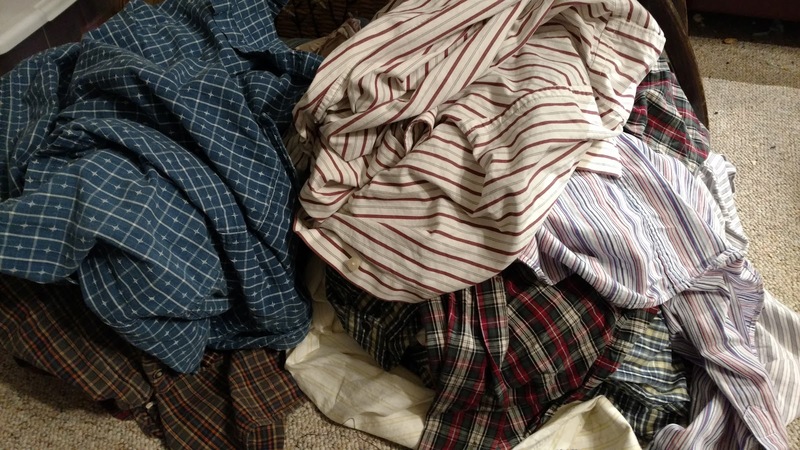 Nothing quilt-related, just family and work stuff, and some of it not fun, but it certainly kept me running. Thankfully, I did have a major distraction that turned into this week's finished quilt top. It's nice when that happens, isn't it? Hooray, at least until tomorrow, I am caught up with the tiny Tuesday blocks for the rainbow scrap challenge. 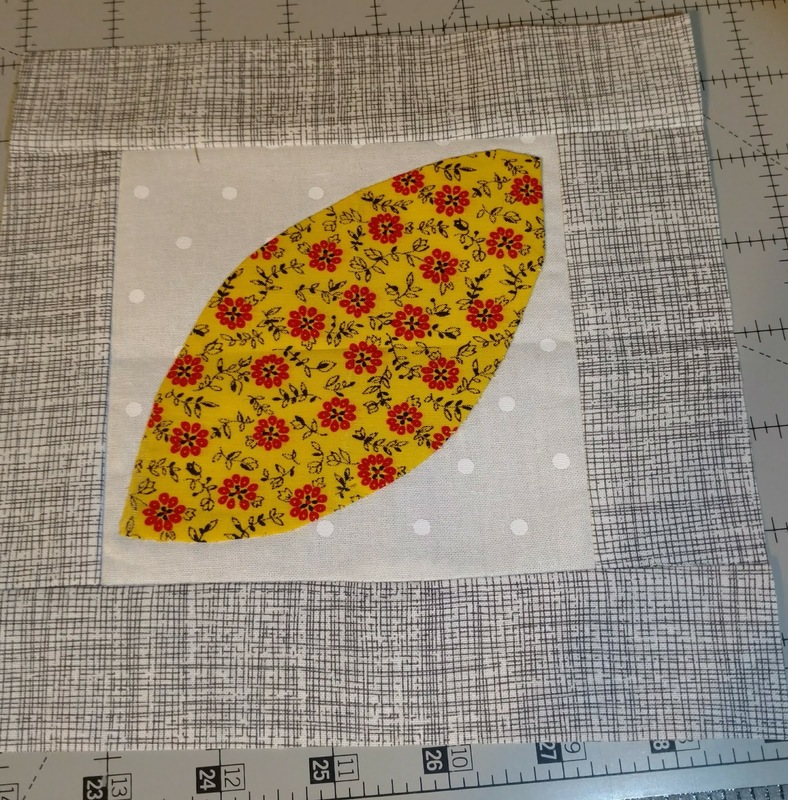 The delay was mostly fear of applique with the melon. It wasn't so bad. Perhaps by the end of this sampler, I won't think twice about it. 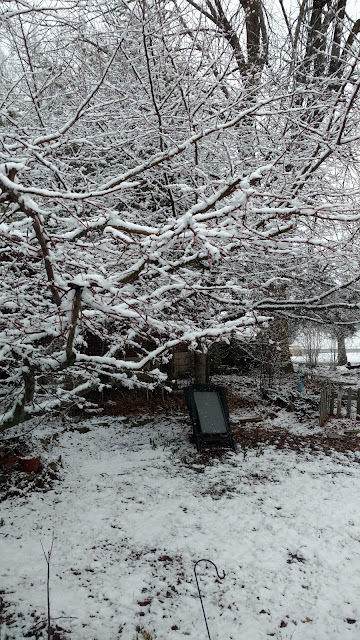 It is so pretty, especially since we know Spring always comes. Look who has joined our family. Our new healthy Grandson, Everett Michael. He is a beautiful little guy. Grandpa approved. He has all his fingers and toes and a cute little nose. Green is the color of the month for the rainbow scrap challenge. 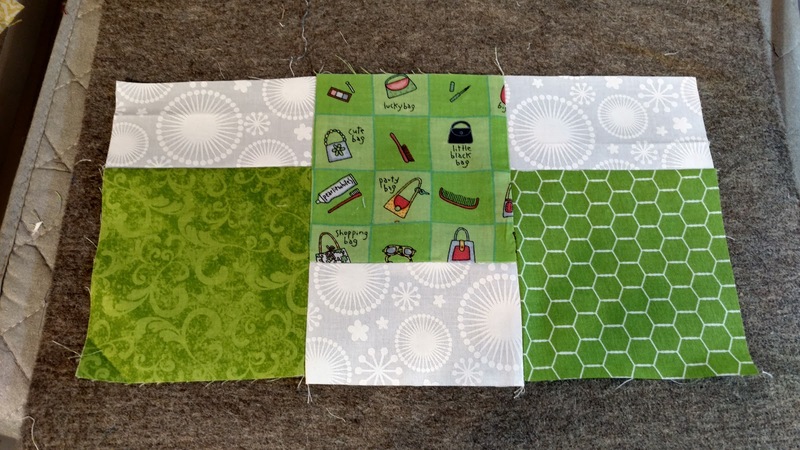 I worked on wiggle time blocks in green. I really like making this quilt. It is easy to understand and moves fast with chain piecing. The pattern is available here and other versions are here. 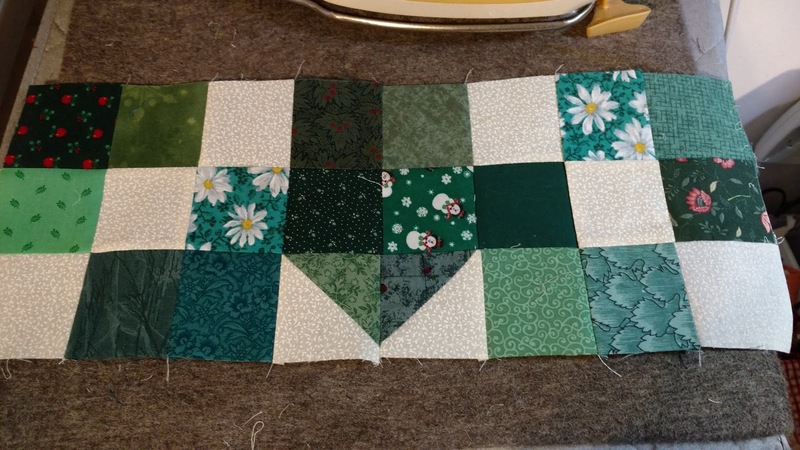 I also made the green flying home blocks this week. 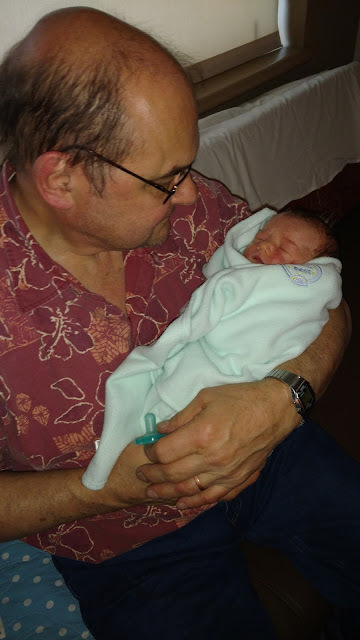 But most important was holding a baby. The color for March rainbow scrap challenge is green. I hope the leprechauns bring spring soon. Our temperatures have been in the single digits, but the sky looks more like Spring everyday. I need 2 green crayons for the crayon quilt, I made the lighter version first, and, then decided I needed to get busy with the crayon points. They were not as difficult as I had thought. 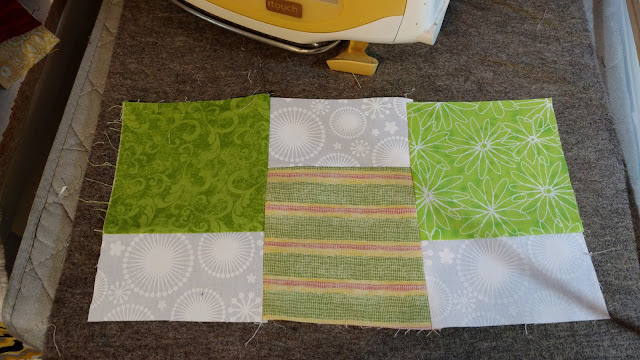 This quilt is so simple in construction but makes me smile every time I work on it. It must be subconscious happy crayon memories. Welcome to my stop on the Island Batik Getaway Blog Hop. This is my last project as a 2018 Island Batik Ambassador, and accordingly, a biggie. Back in July I received a “Surprise” package. Inside were glorious Paisley Park fabrics that had to be kept secret for the longest time! But today I can show and tell all. 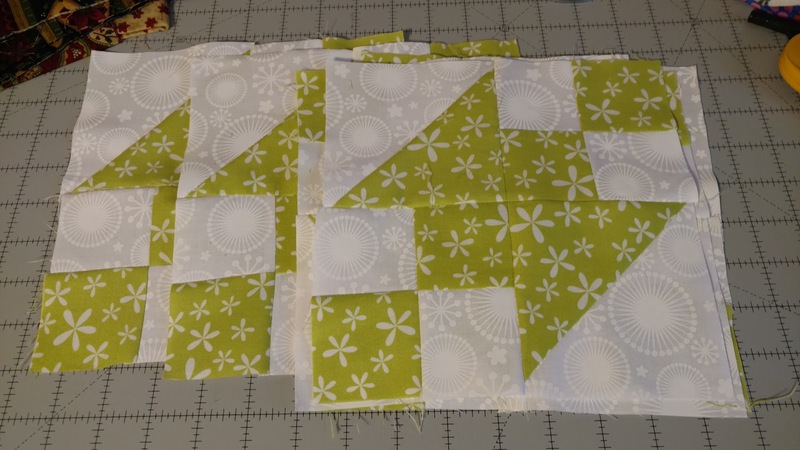 My instructions were to use as many of the different fabrics as I could to create a quilt of at least lap size. And if I wished, to incorporate themes of travel and destinations.